Gujarat and Maharashtra are the two neighboring states of India, each having its own importance. Bharuch, an important port city in Gujarat is approximately 275 kilometers from Nashik in Maharashtra and takes around 5 hours and 33 minutes to reach there. 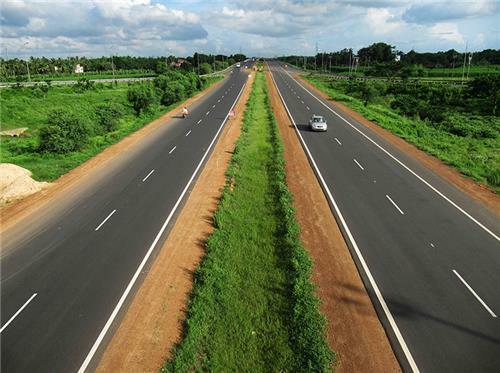 But if you take NH8 and GJ SH 67, you can reach Bharuch in just 4 hours and 43 minutes and you can avoid the hassles of the long queue of the Traffic. 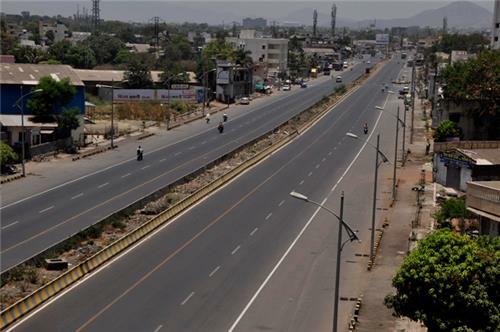 As there are no direct trains or connecting flights to Bharuch from Nashik, so road is the only option available for tourists. There are two direct buses plying between Nashik and Bharuch, Patel Tours and Travels and Speed-link Travel Services or you can arrange your own transport by Cars. Bharuch has historical importance and so is Nashik. Both are the ancient cities of India. Nashik is famous as one of the ancient pilgrimage center and Bharuch is famous for its Ship Building center. Start early morning so that you can reach Bharuch well during daylight. Heading east, turn left towards Maula BabaDargah and pass the Wali Baba Dargah on the way. Then take a right turn towards the Tilak Road and then you take a left turn to the Shivaji Road and you will get the Bharat Enterprise and Readymade Garments shopping Complex. Now again turn left to the Ahilyabai Holkar Bridge which will take you to the Makhmaladabad Naka on NH 848. Continue straight and then take a right turn onto Dharampur Vansda Road. Now turn to your left to GJ SH 177 and then to GJ SH 6. Continue till you reach Sheetal Chowki on to the Kasak Main Road. Finally take a right turn towards Navnirman Shopping Centre and take the second exit to the Bharuch Jot on the right and then take three left turns consecutively and you reach your destination Bharuch. It is an old Bridge built during the British period and an amazing piece of architecture. It is the longest bridge in Gujarat and because of the huge cost incurred to build this bridge it is known as the Golden Bridge. 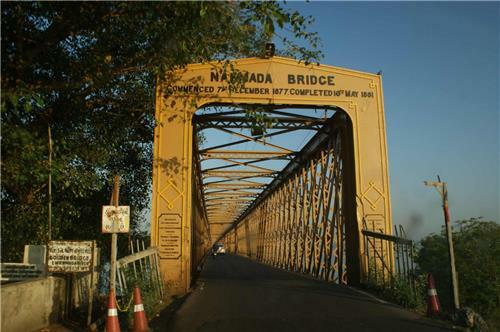 The actual name of the bridge is the Narmada Bridge which also serves as a link between Ankleshwar and Bharuch. Even after more than 150 years of its construction this bridge is serving its best but nowadays only light vehicles are allowed on the bridge. This is a beautiful temple on the banks of the river Narmada and is dedicated to Lord Shiva. This temple also has a Medidation hall where you can medidate peacefully amidst the calm waters of Narmada flowing by the side of the temple enhancing the serenity of the temple. This cave has a special mention in Mahabharata. 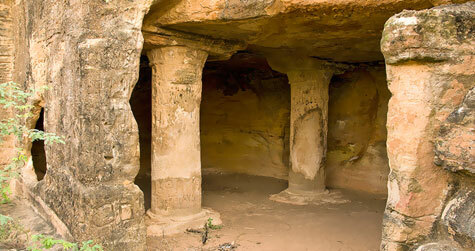 Bheema, the most powerful of the Pandavas married Hidumbi on the hill top of these caves. This beautiful park on the bank of the river Narmada is popular for its scenic beauty and is very well maintained. A blend of Indian Mythology and modern architecture is what that attracts tourists to this place. Beautiful wall paintings of Lord Krishna and Swami Narayana will catch your glimpse once you visit the temple. For the convenience of the Tourists there are Restaurants and bakery shops nearby. During the road trip from Nashik to Bharuch, you will get the following petrol pumps on the way. 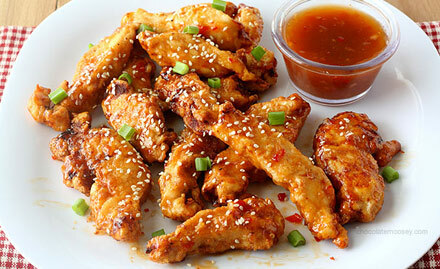 You will indeed feel hungry on your way as it is a long trip of about 6 hours. Here are a list of some Restaurants and Dhabas where you can take half hour rest and eat something before continuing on your journey.